Personal finance just got personal. 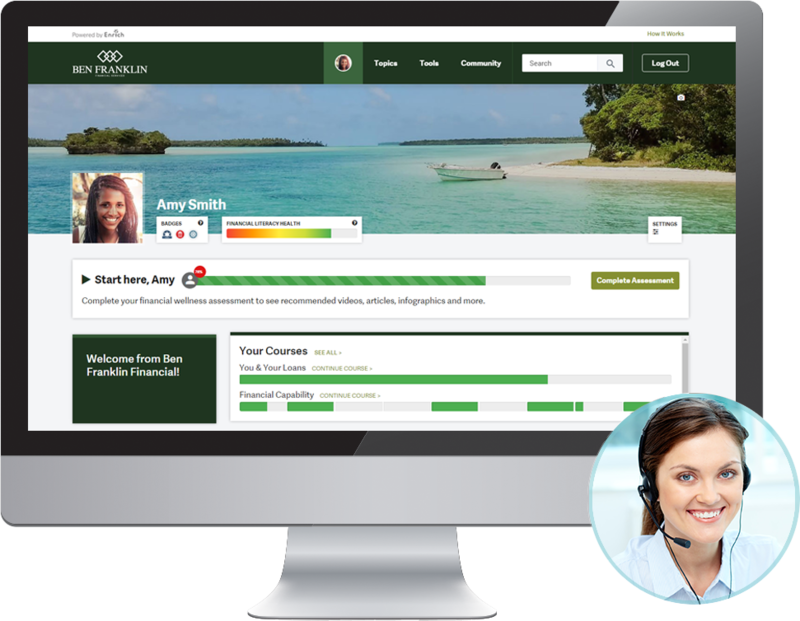 Create a personalized financial wellness program for the people you work with. We use your logo and colors to promote financial literacy as an extension of your brand. Turn features on/off and push custom modules and videos to your Enrich site. Certified Personal Finance Counselors® ensure employees get the best advice. 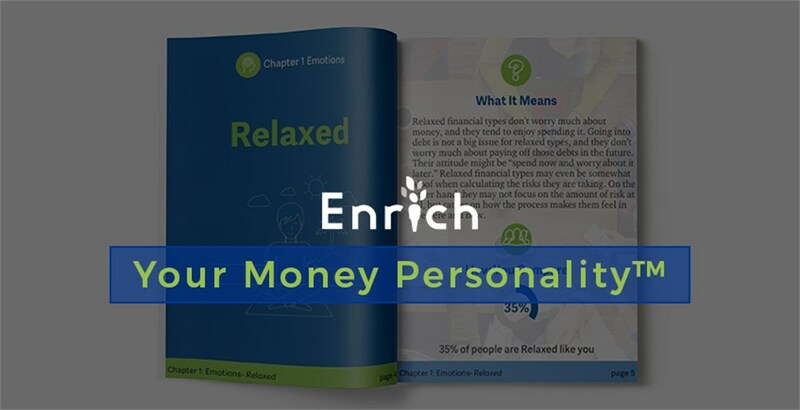 Here at Enrich we strive to educate people on the latest news in retirement, healthcare, and personal finance. 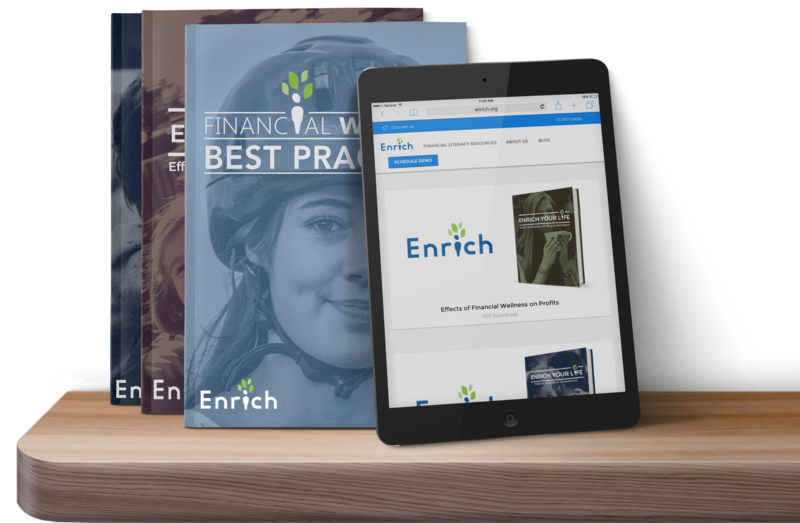 Through careful analysis of the latest trends & strategies in financial wellness we are able to put together provocative resources. Ready to Enrich the lives of the people you work with? 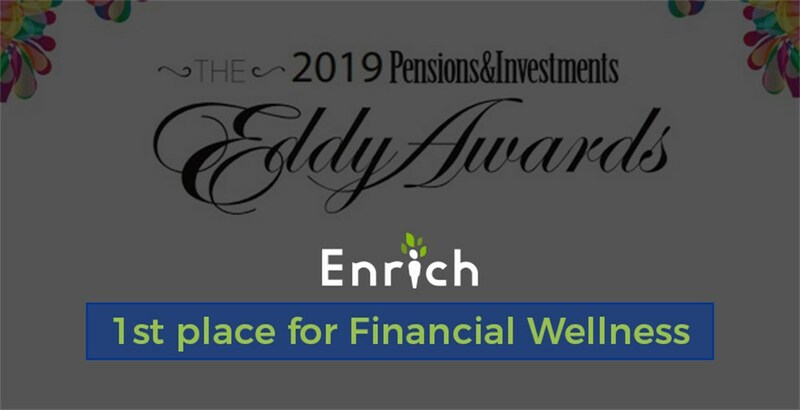 iGrad recently was recognized with a Pension & Investments Eddy Award for its Enrich™ financial wellness platform. 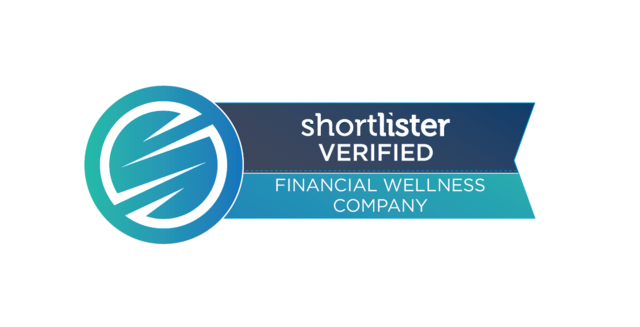 San Diego-based financial wellness company iGrad has launched the first financial wellness assessment to teach the “why” behind financial decision-making and recommend personality-based positive changes. 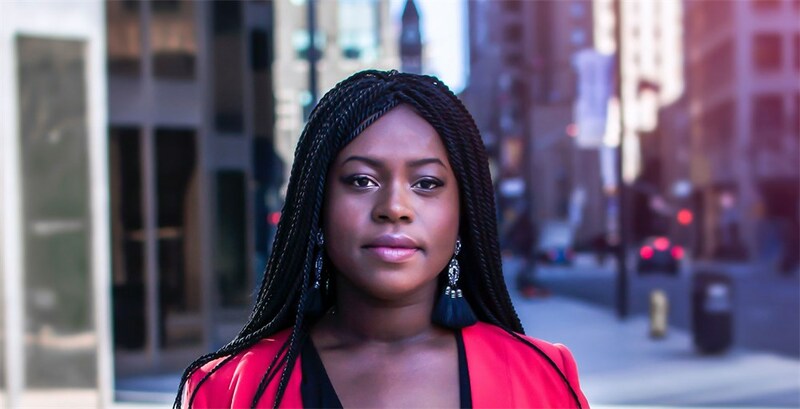 Capturing a complete definition of financial wellness is tricky because it means different things to different people. At its most basic level, financial wellness is a holistic approach to counter financial illness. In order to be holistic, a financial wellness program should address the needs of your workforce. 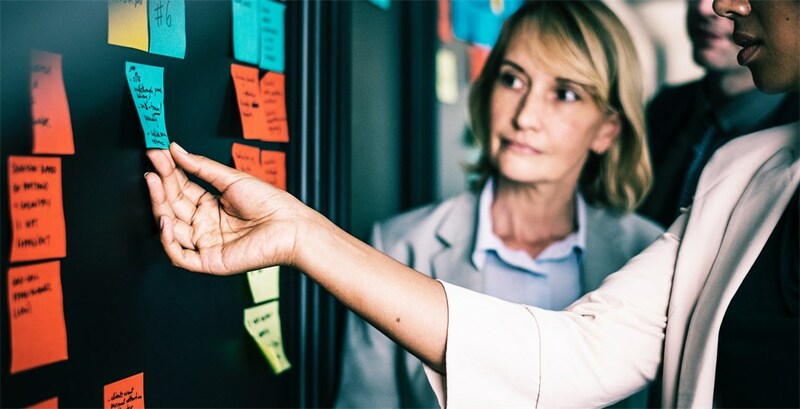 In today’s diverse workplace, employees have unique needs based on their stage of life.